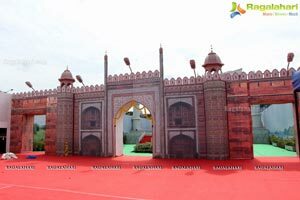 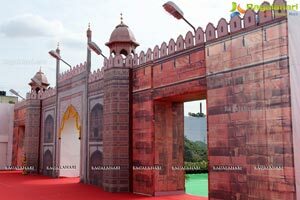 Taj Mahal of Agra and Buland Darwaza of Fatehpur Sikri in Hyderabad Surprised? 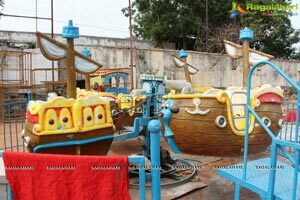 Visitors can take selfie in these replicas of historical importance. 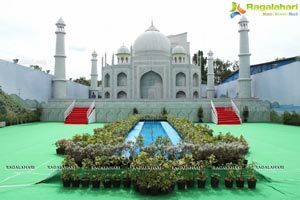 Spread across half an acre of land, it is the world's biggest folding and movable replica, which brings us face to face with the grandeur of original Taj Mahal structure. 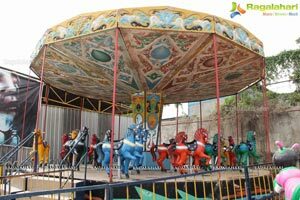 This replica took over 90 days of labor with the help of 150 workers. 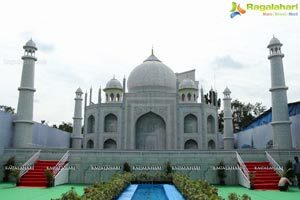 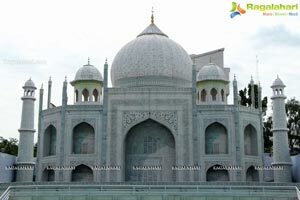 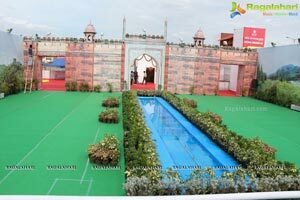 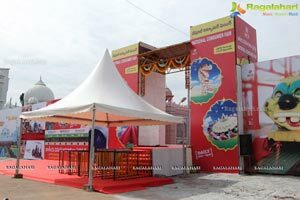 It was designed with the precision to give exact impression of original Taj Mahal. 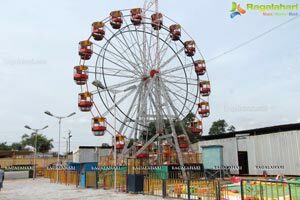 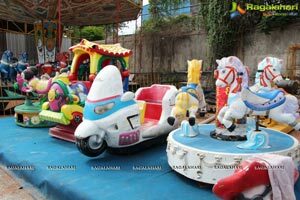 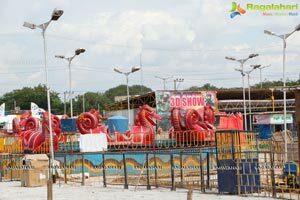 Yes, they come alive at TSRTC Ground, next to Bus Bhavan, RTC X Road, Mushirabad, Hyderabad from 24th June. 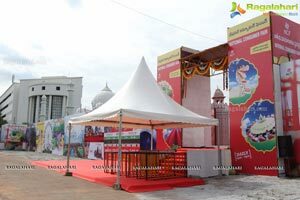 Here's your chance to connect yourself with histoiy and feel proud with the opportunity to take selfle's with these life size Replicas'. 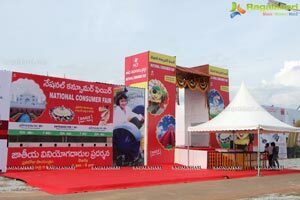 NCF focuses on Infotainment. 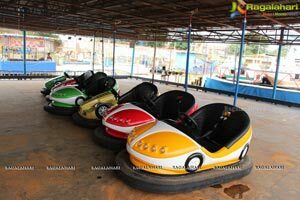 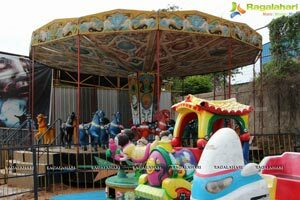 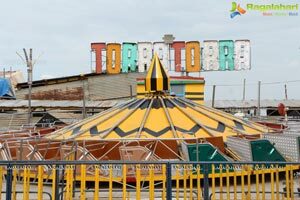 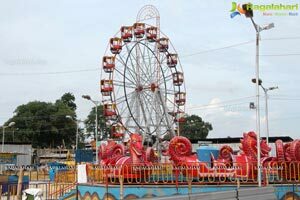 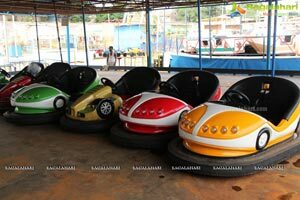 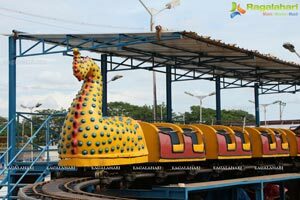 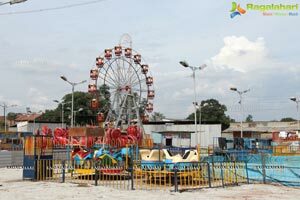 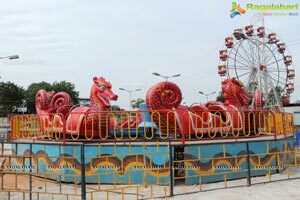 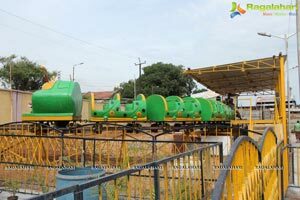 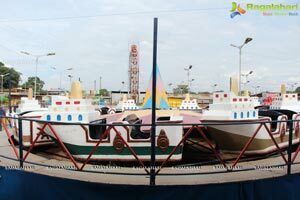 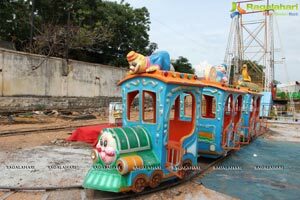 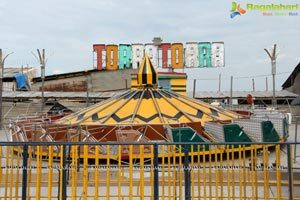 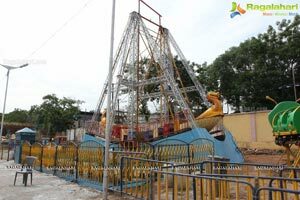 It gives information about the historical and beautiful monuments like Taj Mahal and Buland Darwaza, and also has amusement rides like Tora- Tora, Break Dance, Dashing Car, Children Boating Pool, Jumping Frog, Caterpillar Ride, Children Bouncy and many more which make it more entertaining. 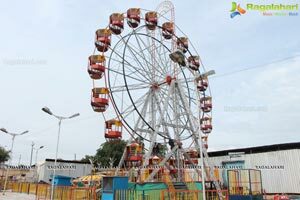 NCF is One of its Kind Exhibition featuring a variety of stalls featuring Handlooms, Handicrafts, Garments, Artificial Jewellery, Fancy items, Kitchen Appliances, Children Books and Toys, Home Appliances and many more products from all over India. 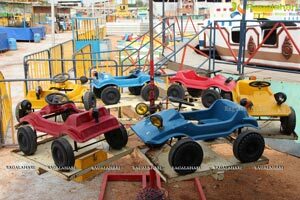 The products are offered at Special Exhibition Prices, Offers and Discounts. 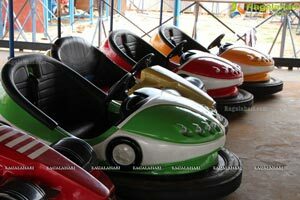 All major Credit and Debit Cards are accepted. 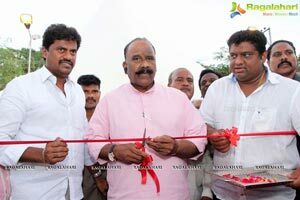 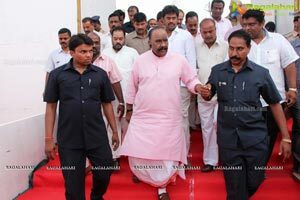 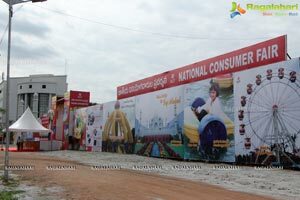 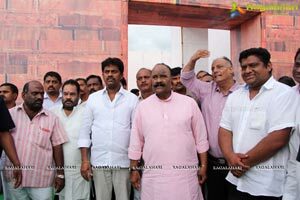 Hon'ble Home Minister of Telangana-Sri.Naini Narsimha Reddy Inaugurated the massive Exhibition NCF at TSRTC Grounds, Musheerabad. 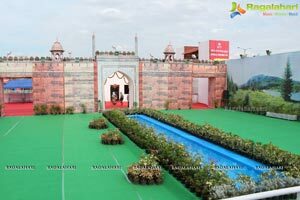 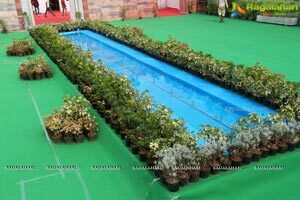 The Home Minister appreciated the massive set-up of the exhibition and congratulated the Organizer of NCF-Mr.Gautam for setting up a marvelous structure in Hyderabad.